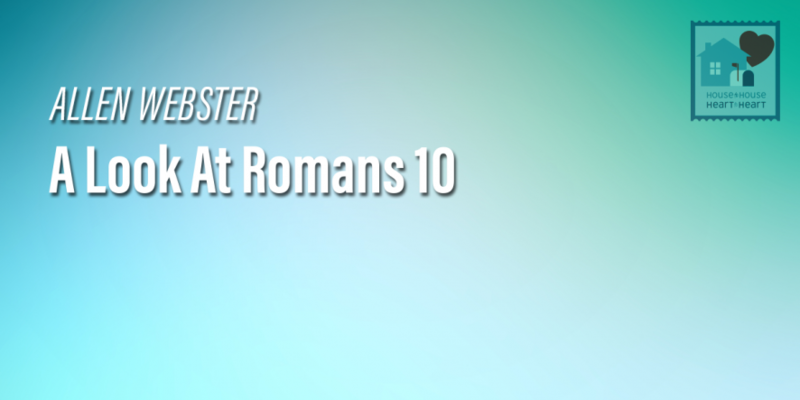 This lesson looks at Romans from the big picture view. Paul has to deal with Jewish Christians not accepting Gentile Christians at first. Jesus is the risen Lord and is the only way to salvation.